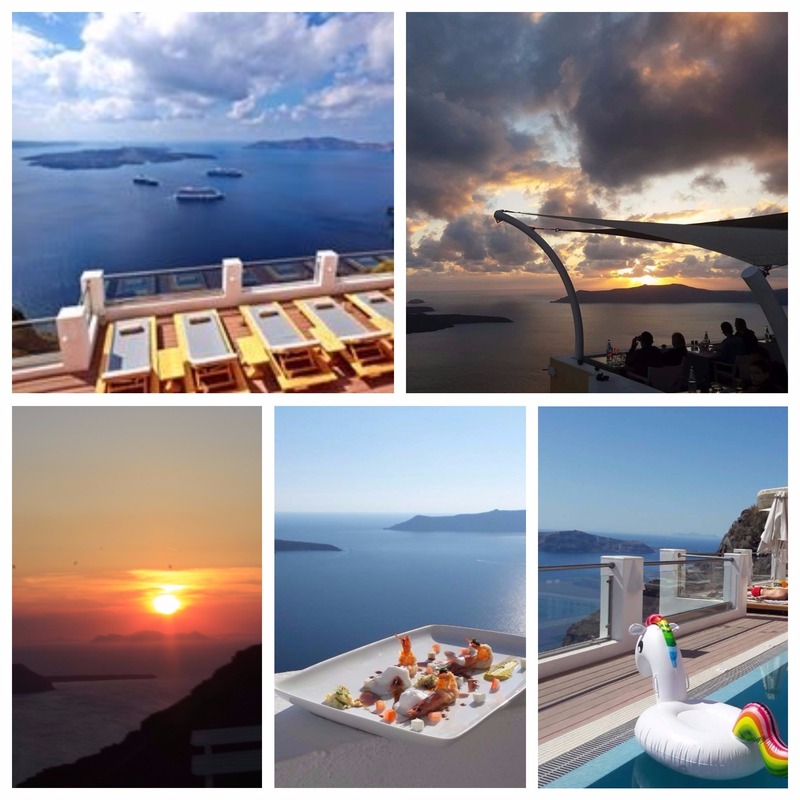 Awards and great reviews for Ira Hotel & Spa in Santorini! 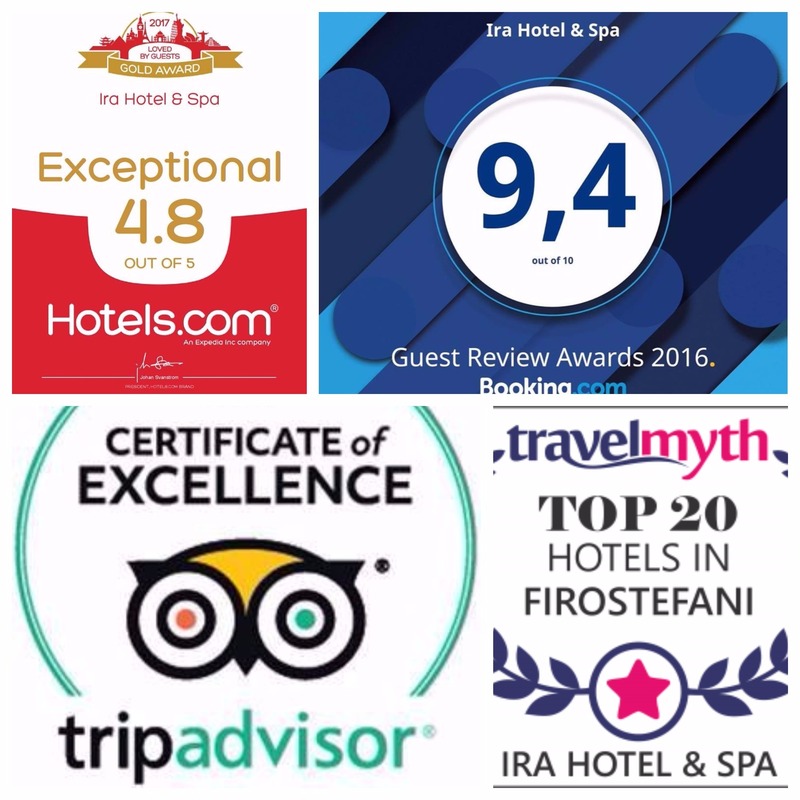 Summer 2017 was amazing in Ira Hotel & Spa & Santorini! 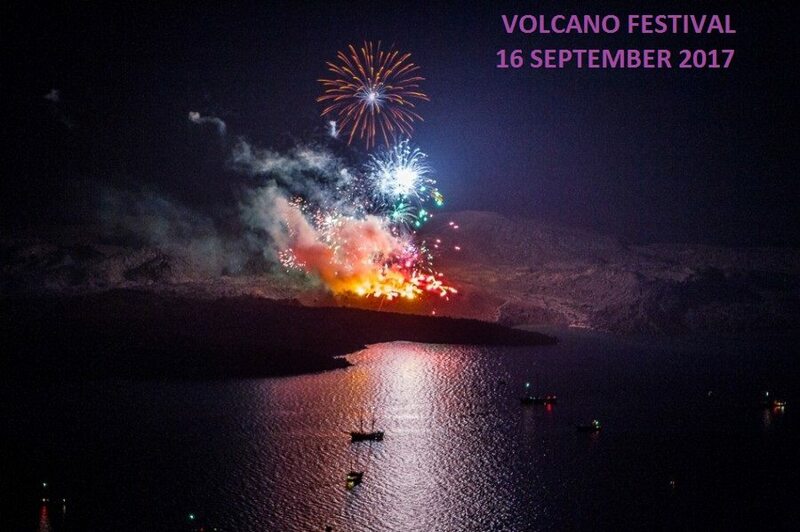 The major October events in Santorini- Santorini Experience & St. Matrona Festivities! 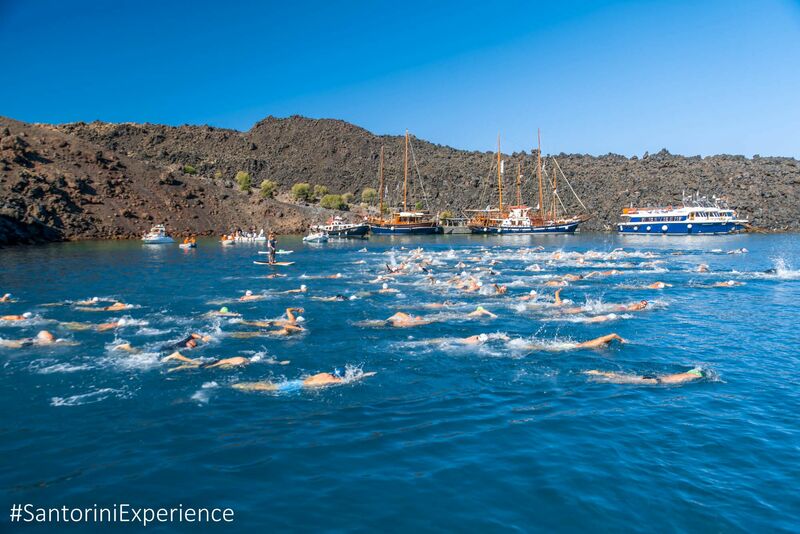 The major October events in Santorini- Red Bull Art of Motion! 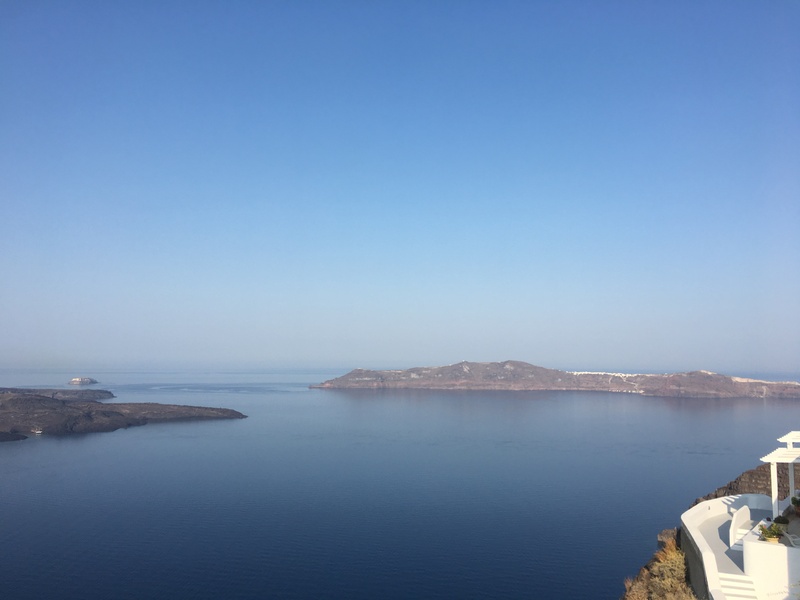 The Volcano Event (Ifestia 2017) in Santorini: All you need to know! 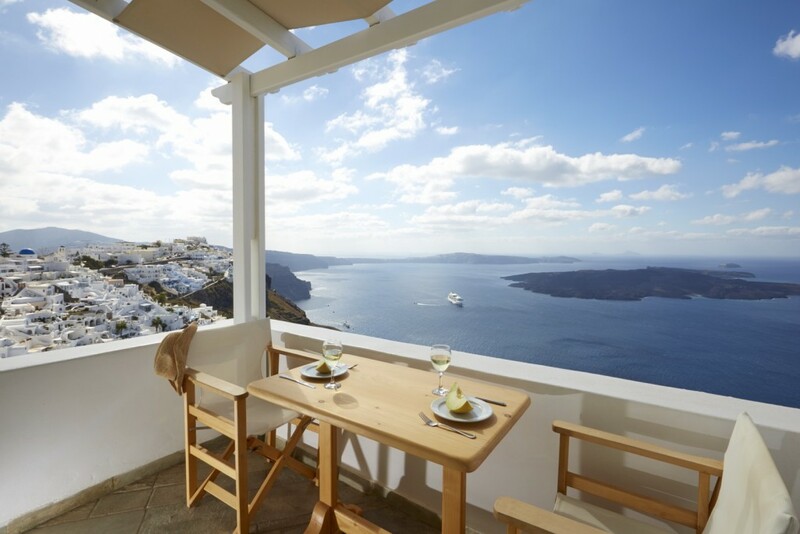 Top things to do in Fira, Santorini! 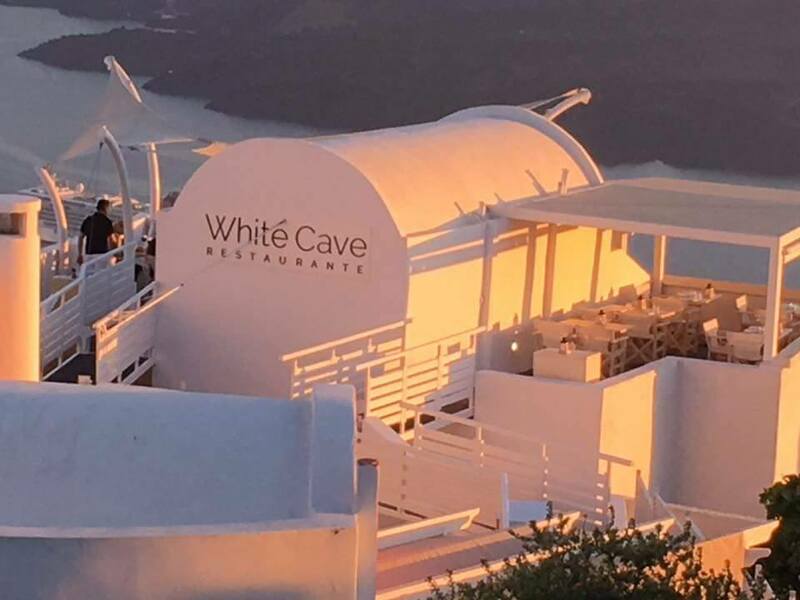 All about the White Cave Restaurant in Ira Hotel & Spa! 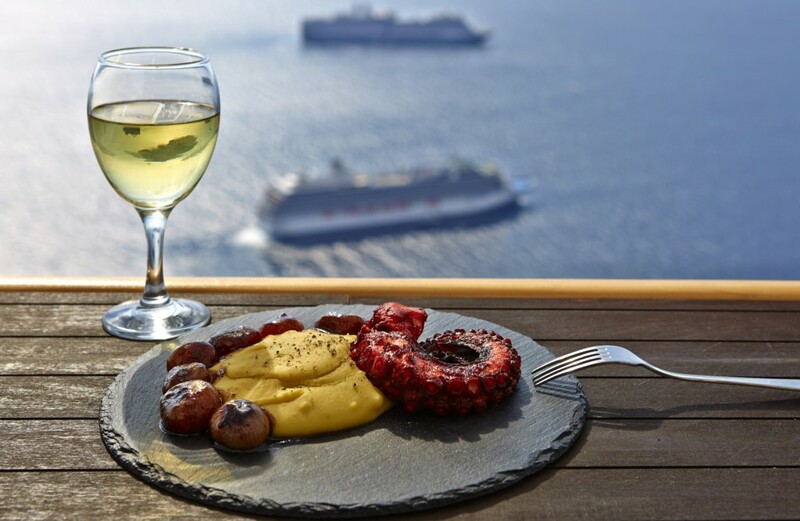 A sneak preview from the 2017 White Cave’s Restaurant Menu!